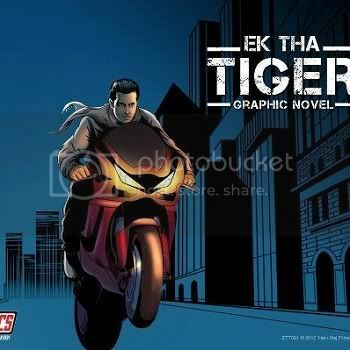 So are you in for buying the Ek Tha Tiger YComics? 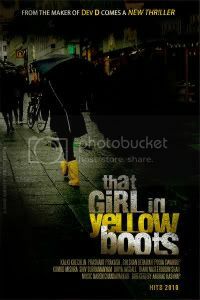 Let us know and we might well send across a few to you. 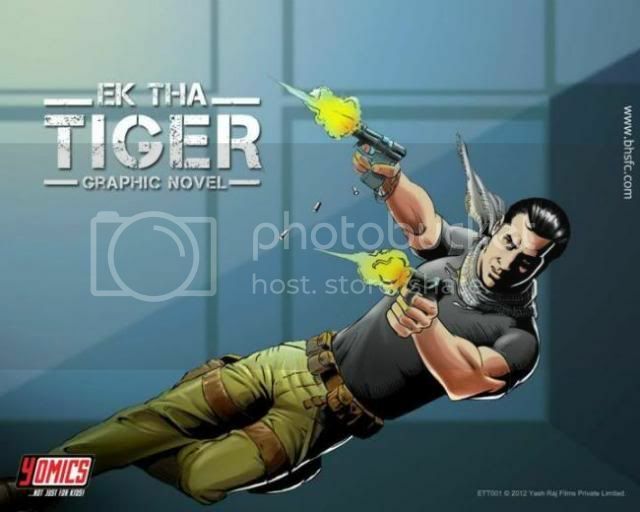 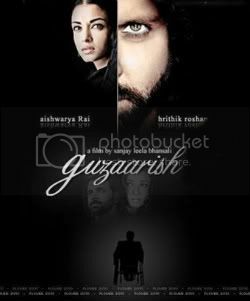 Share Ek Tha Tiger Comics Released By Salman Khan with your friends on Facebook.